Recently security reports came out noting that Quicktime Player on Windows machine is a major security issue. This creates a quandry for those editing professional video using the Apple ProRes codec since installing Quicktime is required to use this codec. Apparently Adobe is now working to natively support ProRes in the application without the need for Quicktime to be installed. Cool move. Read the full details in the Adobe Blog. 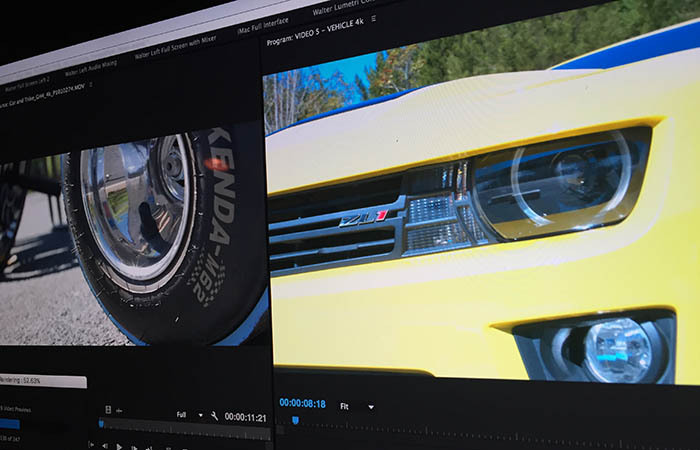 It’s Day Three of my “real world” editing on DaVinci Resolve 12.5 and this is going to be the longest blog yet as I want to show you guys a lot of the “little things” that are making editing in Resolve a pleasure. I know there are a lot of questions still out there whether this is really a professional editor. For me it’s the small things that separate the applications making life efficient and fun for the the editor. I also had a pleasant surprise today. Alexis Van Hurkman, the man who literally wrote the manual on Resolve, called to point out some of the editing specific features that I might not be aware were there. Ok, if I’m being honest about this, Day Two was really a continuation of a very LONG day one. Some updates on the issues from Day One. The need to Transcode to ProRes. Paul Saccone from Blackmagic Design reached out to me and told me I didn’t need to transcode the 4k H264 to ProRes to get better performance. I can use “Generate Optimized Media” instead. 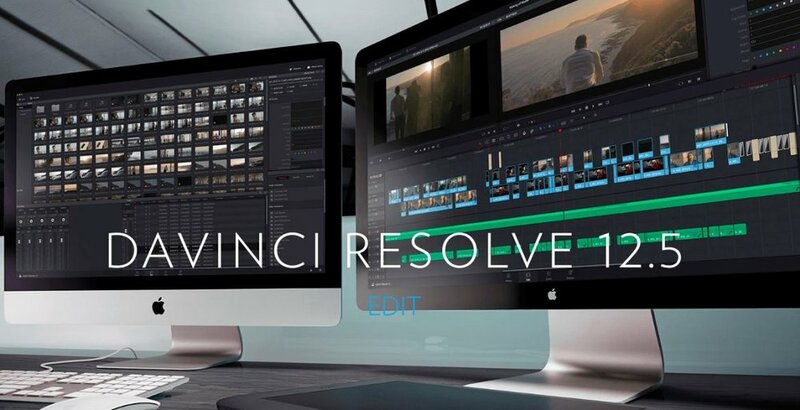 At the recently completed NAB Show in Las Vegas, Blackmagic Design took the wraps off DaVinci Resolve 12.5. It really could be a Resolve 13 but they probably wanted to avoid that unlucky number. I’ve been predicting for over a year now that NAB 2016 would be the year this tool became a full fledged non-linear editing system and sure enough, it’s a solid editing platform. Biscardi Creative Completes the "Impossible Project"